There is a New Brochure "Printer-Applications" with descriptions of applications and examples for the "Download". There is a newly upgraded brochure that combined all printer options to "Download". 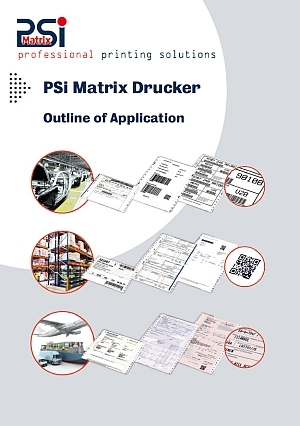 PSi Matrix GmbH, the original manufacturer of the HP P405, can deliver identical products today and in the future..
PSi Matrix GmbH, the original manufacturer of the DEC LA600, can supply identical products today and in the future. Siemens 9014, the successful model from Siemens. 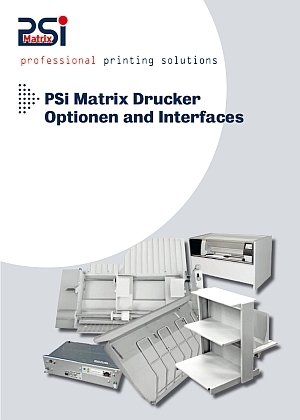 The PSi matrix printer PP 405 is identical and can be delivered today and in the future. 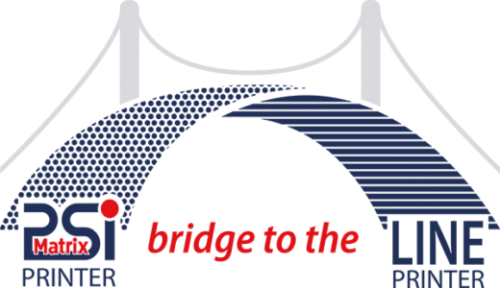 All PSi matrix printer drivers for Windows are now signed.